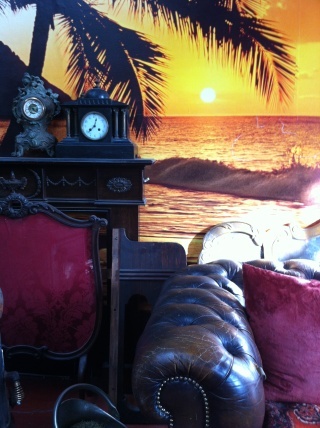 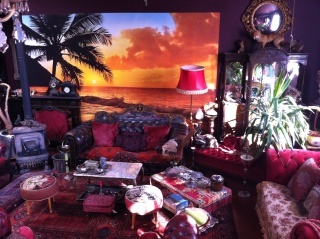 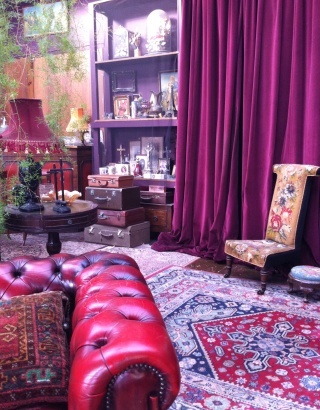 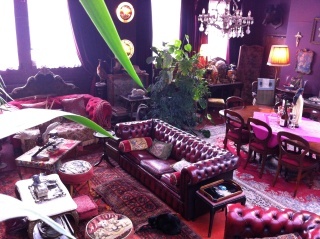 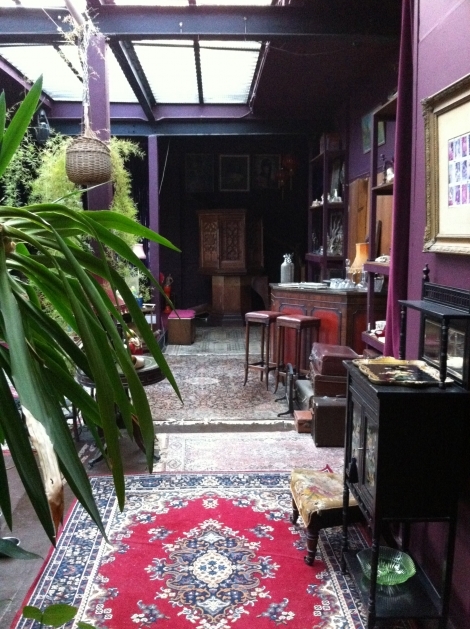 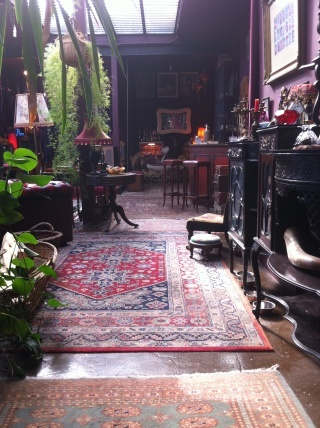 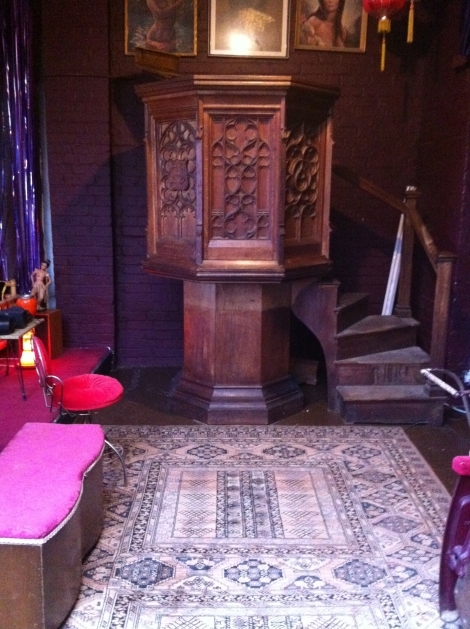 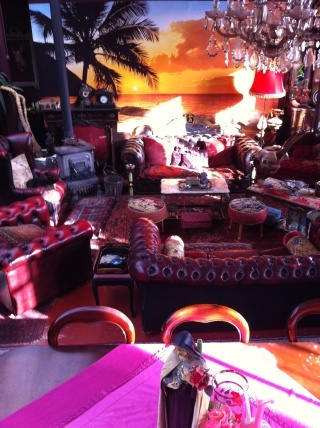 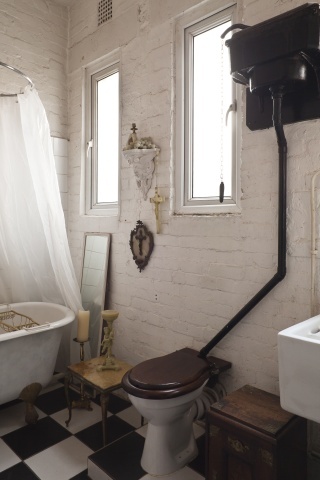 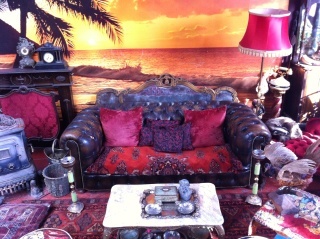 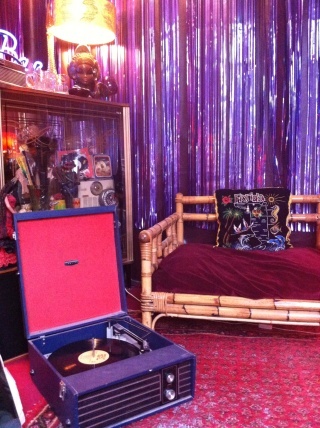 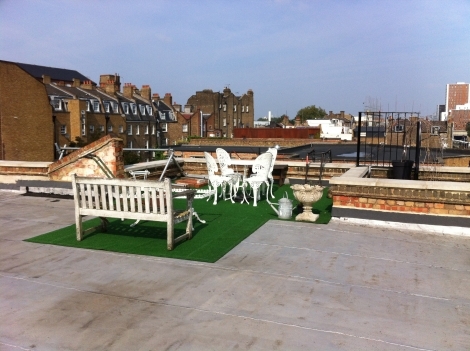 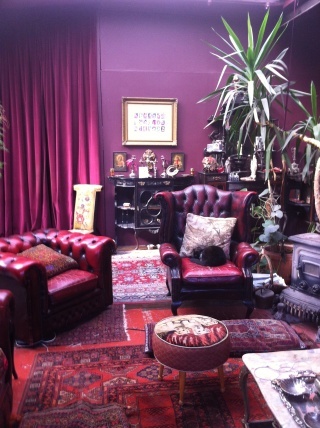 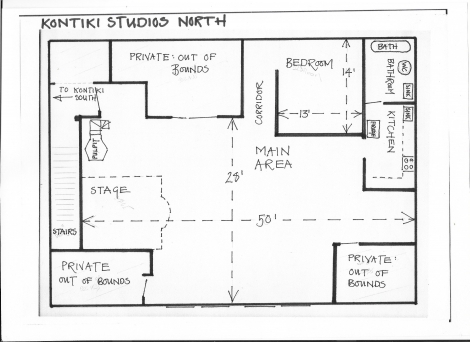 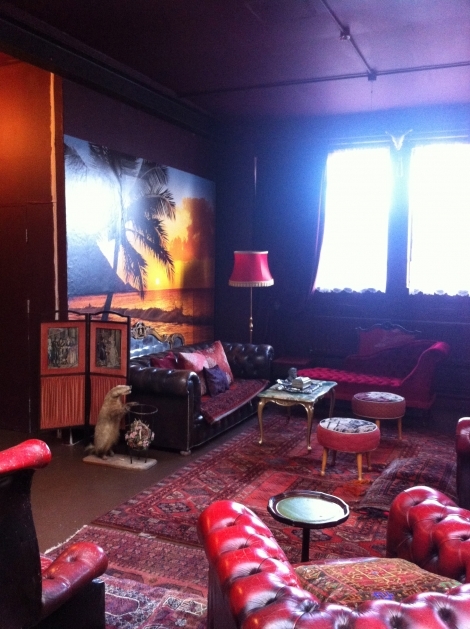 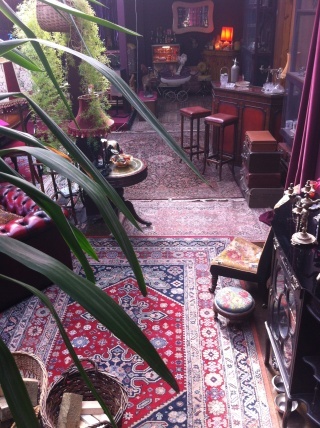 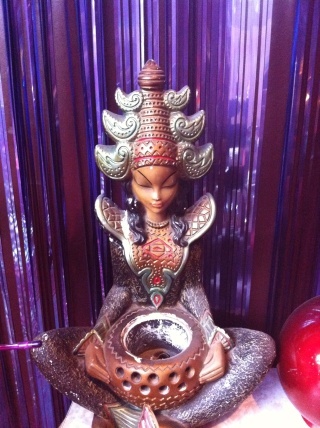 Kontiki Studios is an eccentric East London location house set within a 1930’s warehouse conversion. 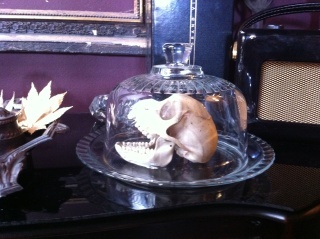 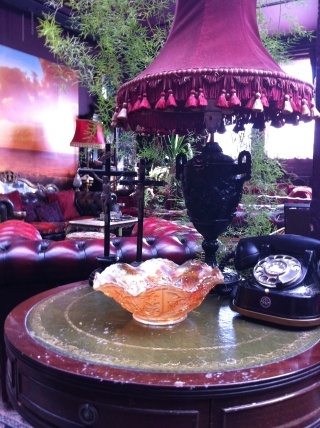 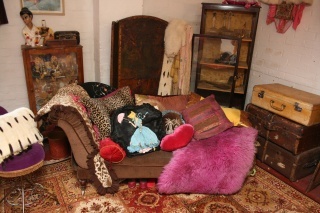 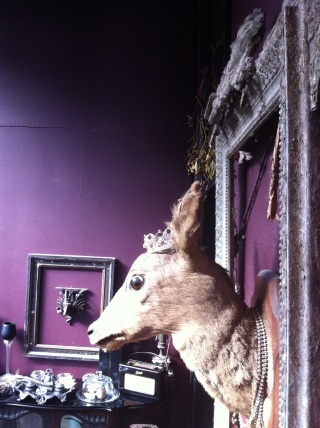 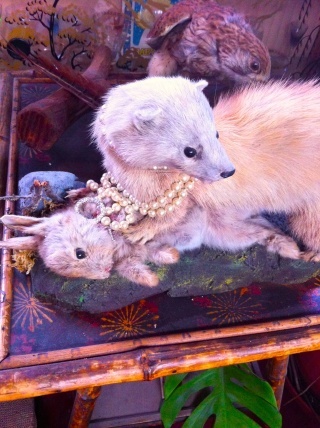 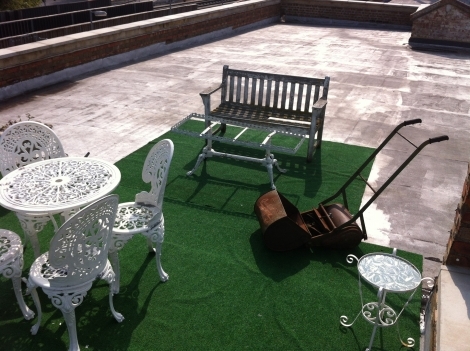 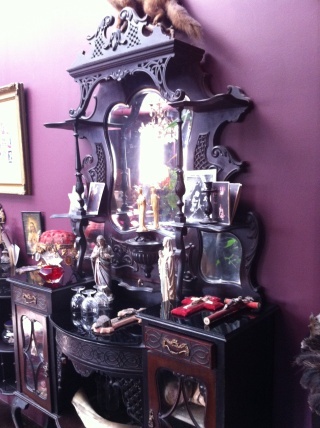 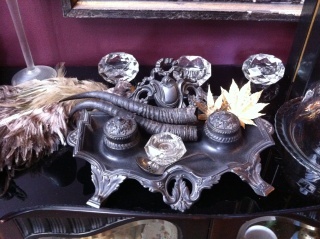 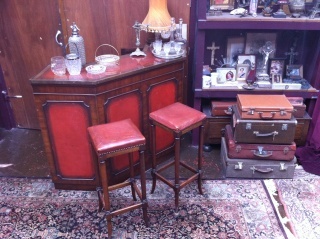 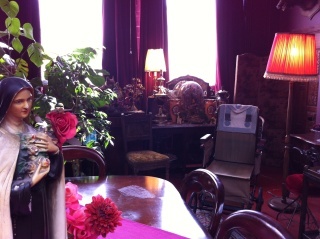 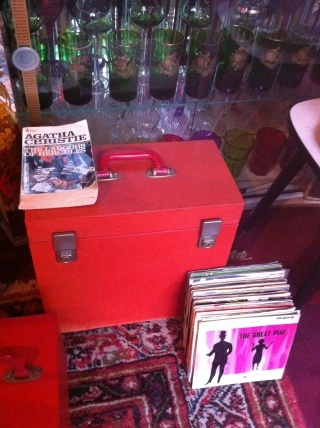 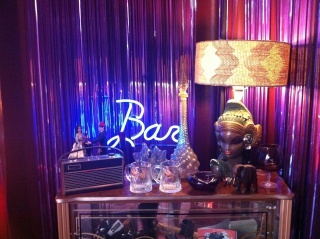 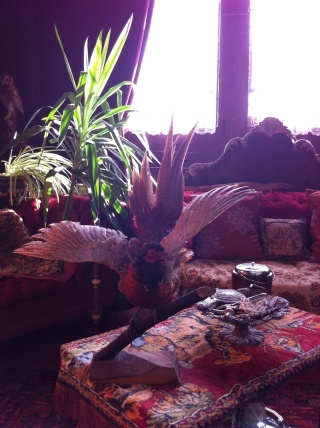 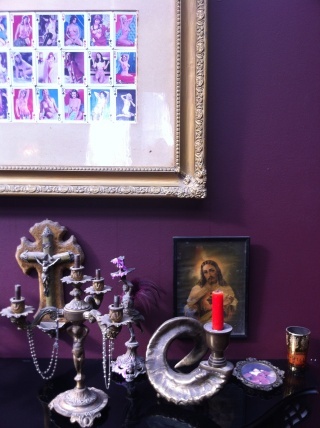 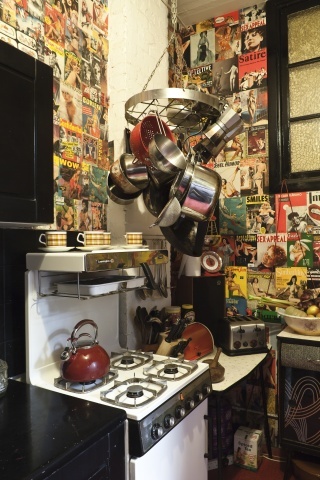 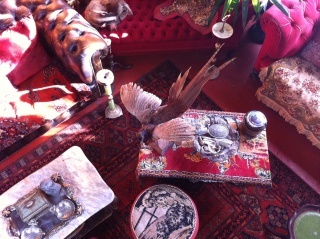 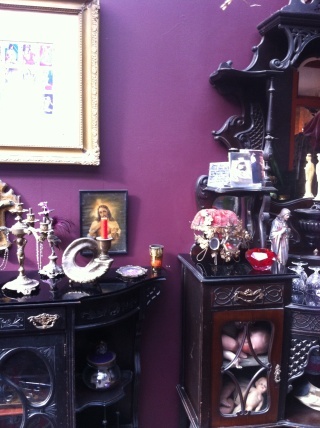 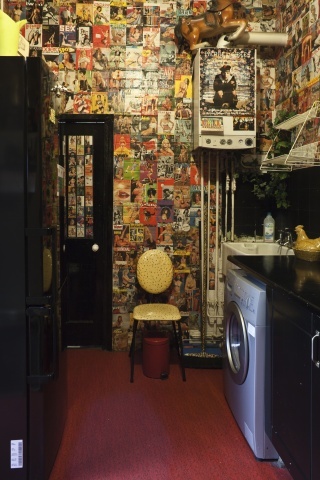 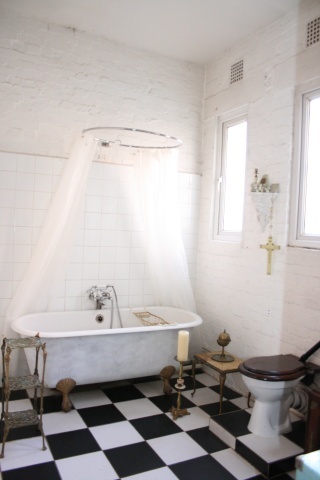 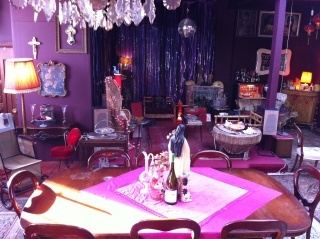 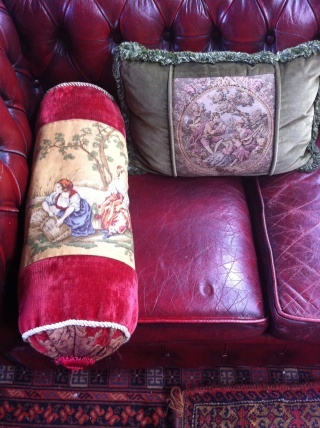 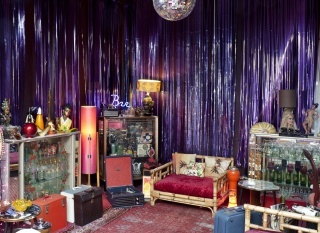 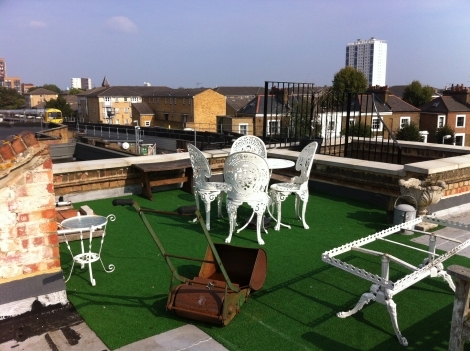 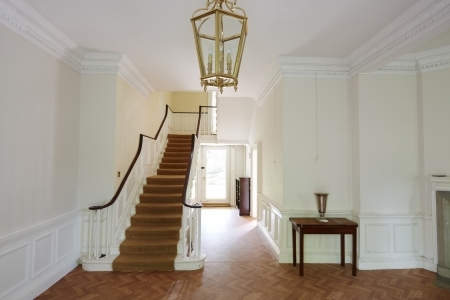 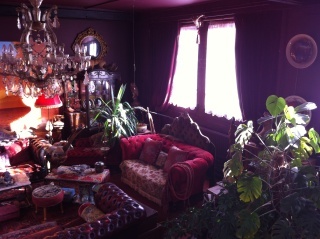 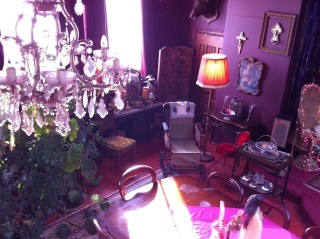 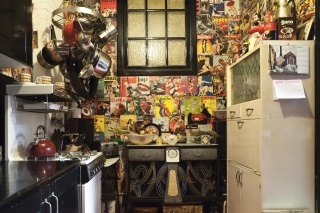 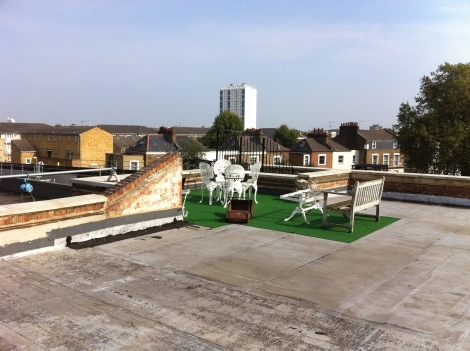 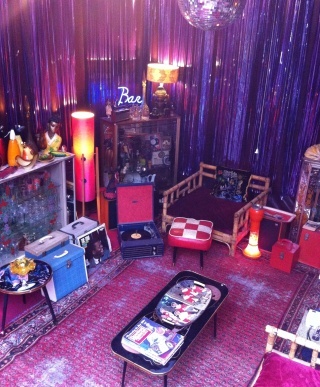 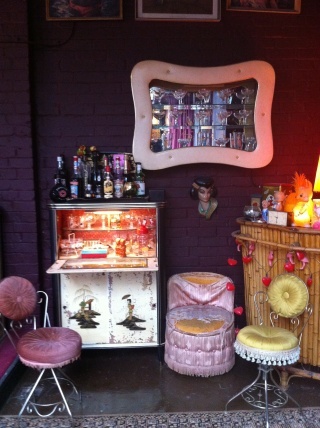 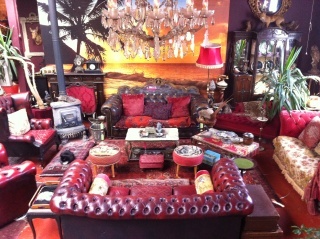 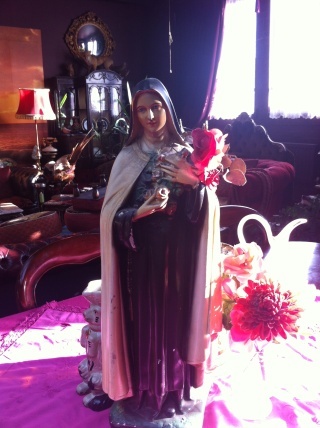 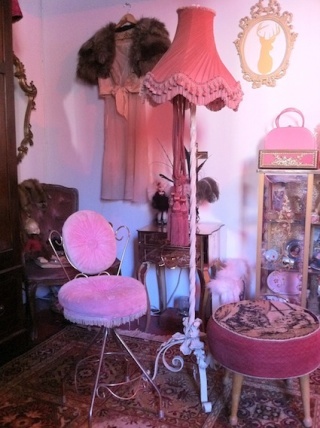 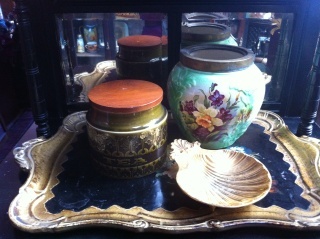 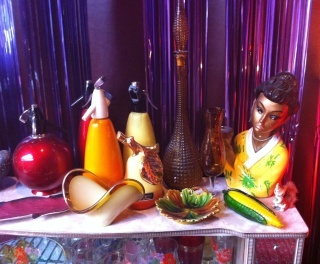 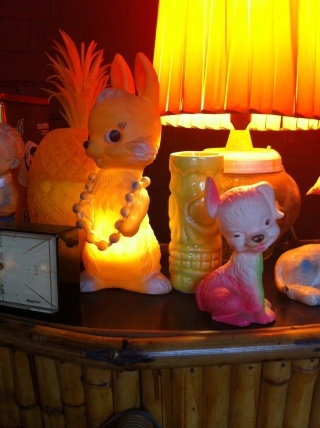 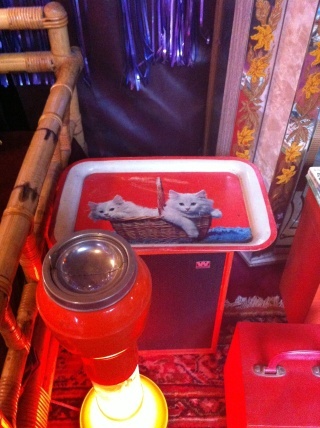 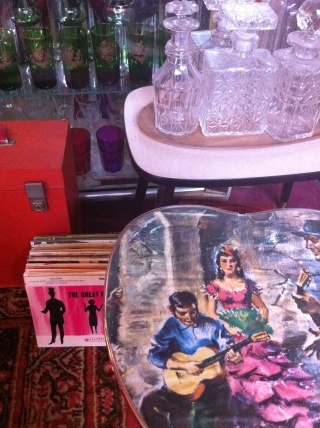 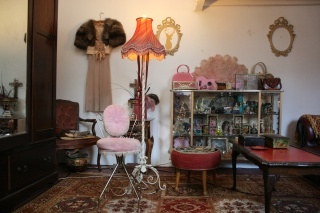 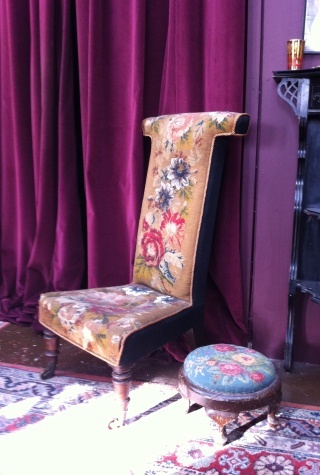 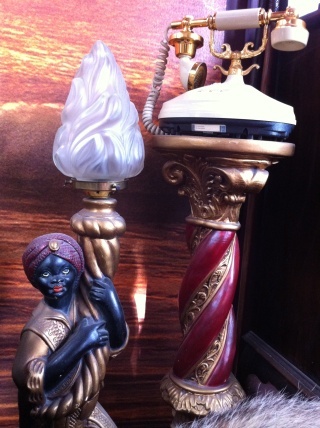 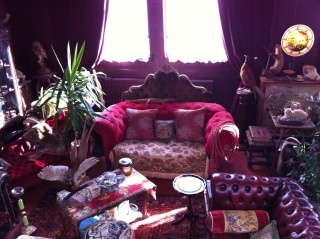 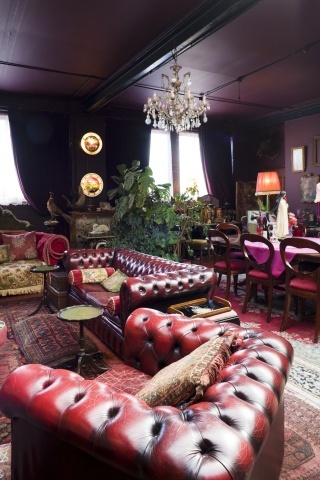 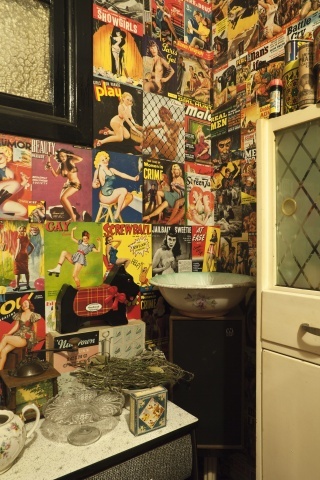 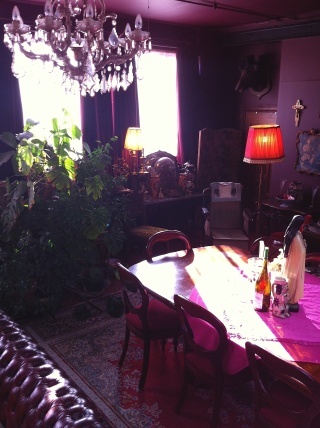 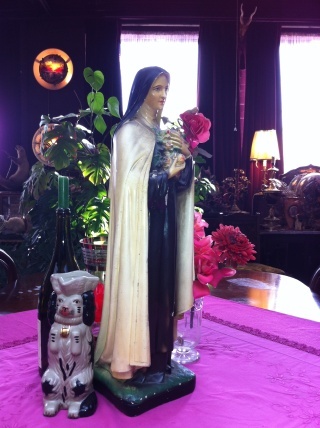 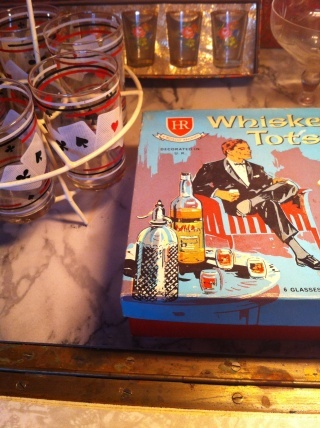 Set across two apartments it contains a spectacularly eclectic assortment of antiques, taxidermy & unusual retro kitsch. 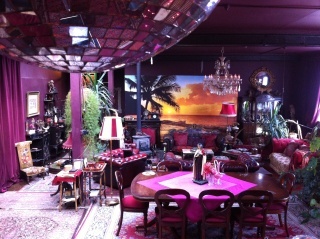 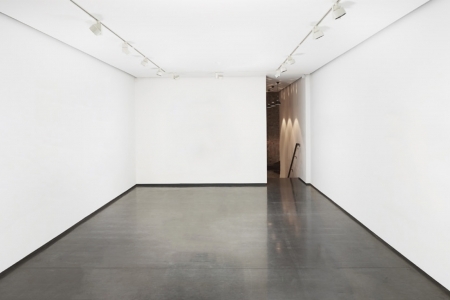 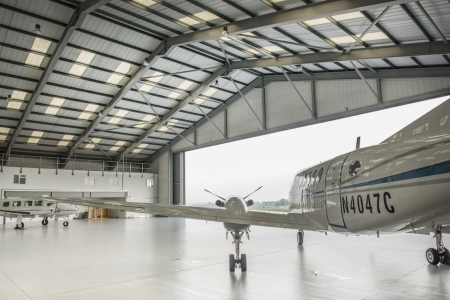 A popular location for filming, photography and events; clients include British Vogue, The Sunday Times, Marie Claire, Cosmo, Nokia, Marks and Spencer, MTV, BBC, ITV, Channel 4, Topshop, Urban Outfitters, Office, Kickers, The Affordable Art Fair, Bettina Rheims, Gozra Lozano and Saatchi and Saatchi.